The government of Canada has allowed its provinces and territories to select interested migrants through the Provincial Nominee Program (PNP). Every province and territory has its own PNP program through which they invite interested migrants. The PNP program through which Saskatchewan invites interested migrants is Saskatchewan Immigrant Nominee Program (SINP). 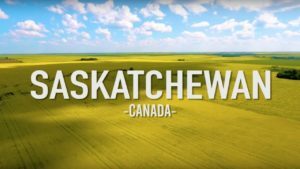 The province of Saskatchewan has issued new invitations to apply for a provincial nomination to candidates in International Skilled Worker Immigration Category. This draw was held on November 23 which a total of 247 invitations to apply were issued to the candidates in the federal Express Entry system. Also, another 267 invitations to apply were issued to candidates in the Occupation-in demand subcategory. The minimum score was 64 for this subcategory. Read More: What is Canadian PNP program? The lowest-ranked Express Entry candidate had a score of 63 under Saskatchewan’s International Skilled Worker point grid in this latest draw. This draw was the fifth draw of this year for both sub-categories as Saskatchewan switched them from a first-come, first-served application approach to an EOI system in July. 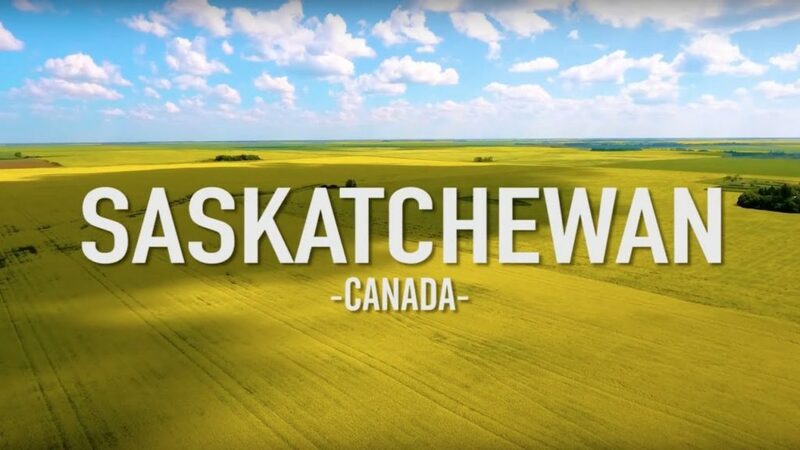 Saskatchewan has now issued 3,337 invitations through its International Skilled Worker Expression of Interest system, of which 1,552 went to Express Entry candidates and 1,785 were issued to Occupation In-Demand candidates. All the candidates who have applied for Express Entry stream and have received a provincial nomination are awarded an additional 600 points toward their Comprehensive Ranking System (CRS) Score. These additional 600 points are an advantage that assures an invitation from the government of Canada to apply for a Canada PR visa. Know about: How do I apply for SINP occupation in demand? All the Express Entry candidates must register a separate profile with the SINP under its Expression of Interest (EOI) system in order to be considered for Canada immigration. Under an EOI system, the first step for anyone who would like to be considered for a provincial nomination from Saskatchewan is to create a profile and provide the requested information on factors such as education, work experience and proficiency in English or French. If the applicants want to apply for the Express Entry sub-category of SINP then they must score 60 points out of 100 in point assessment grid of Saskatchewan Immigrant Nominee Program (SINP). Along with this, the applicants must have work experience in a high-skilled occupation and that high –skilled occupation must in In-Demand Occupations List. There is also no job offer requirement for the Occupation In-Demand sub-category. I passed out b.com this year. I have no experience with certificates or diploma. Can i go to canada 🇨🇦 without any problem. Thank you for inquiring with us. For a successful journey to Canada, you need a graduate degree and at least 2 years of relevant experience.